We put the deep ocean within reach. 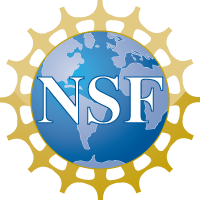 NDSF operates a fleet of underwater vehicles that enables the oceanographic community to explore, sample, and map the deep ocean and to meet the needs of a changing research landscape. 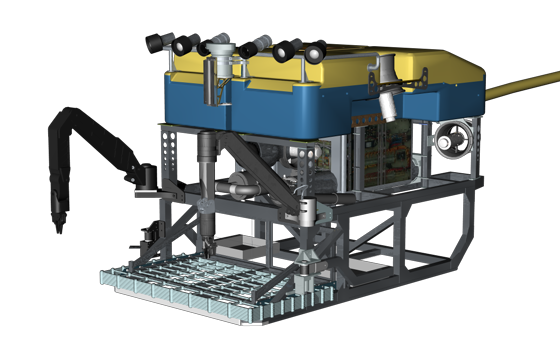 A 3-person research submersible capable of reaching 4500 meters depth and of supporting custom sensors and samplers. 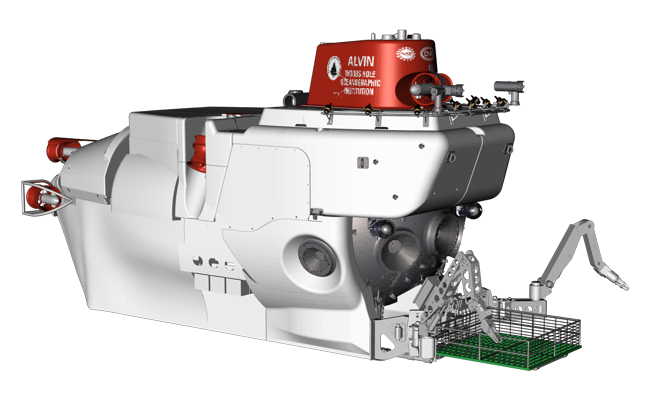 The Alvin Team delivers reliability built from nearly 5,000 successful dives. A time-tested remotely operated vehicle system capable of multi-day missions to 6500 meters. Observers get real-time, HD video and data, as well as physical samples from the seafloor. A flexible, fully autonomous vehicle rated to 6000 meters that carries a wide and growing array of instruments. The Sentry Team is also skilled at carrying out multi-vehicle missions. From proposal preparation to cruise logistics to data access, we help you execute a successful research mission. 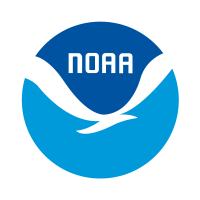 Learn how NDSF vehicles can increase data collection and take better advantage of your time at sea. Learn how our assets can extend your research to depths you may have never thought possible. 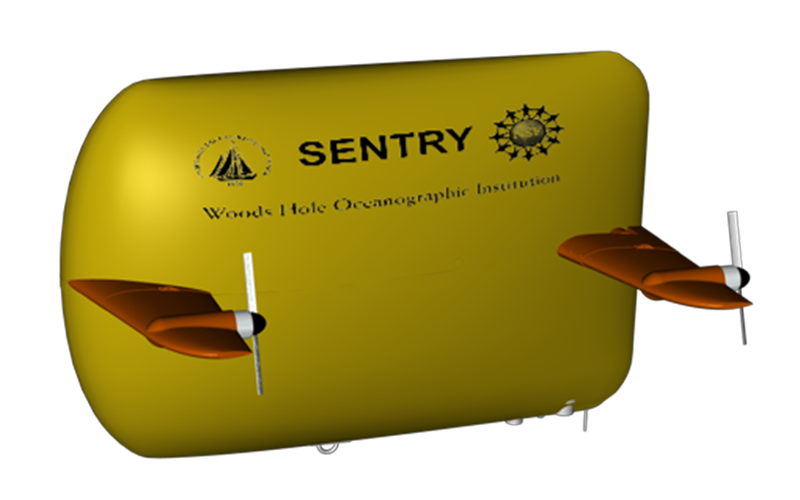 The “Mini boat” was launched for global outreach projects during the AUV Sentry cruise in Indian Ocean!